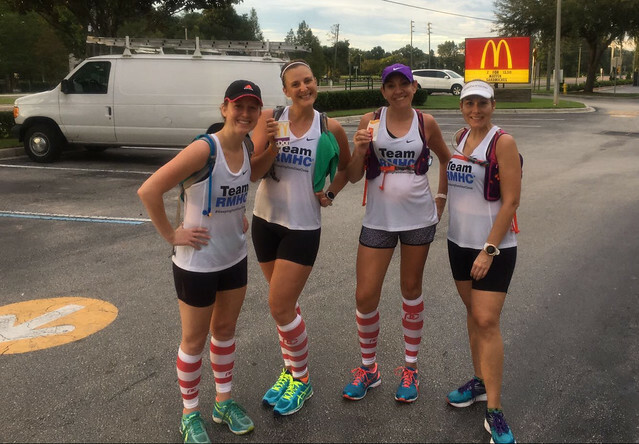 Fun places I ran: Sarasota, Oviedo, and east Orlando… routes that included stops at McDonald’s because that became our thing during training the last three months. 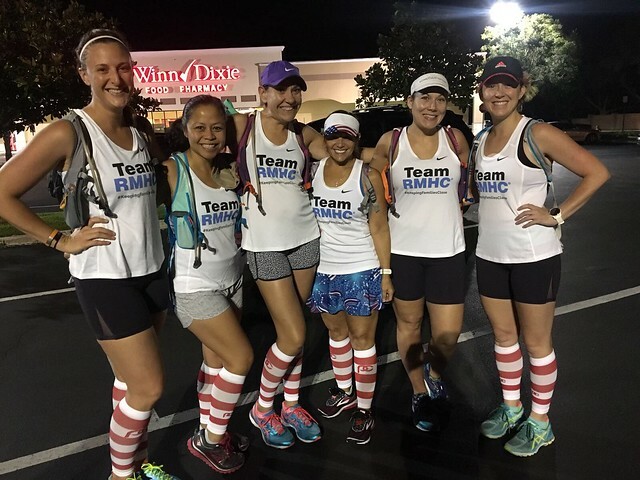 Races I ran: No races! 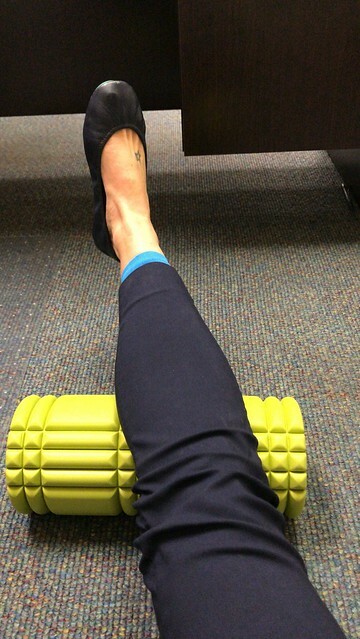 Favorite running thing this month: My Trigger Point Foam Roller has been one of my favorite things this month. I’ve had some calf pain the last two weeks so this thing hasn’t left my side. I’ve even taken it to work a few days to roll during lunch. It’ll also be making the trip to Chicago with me. 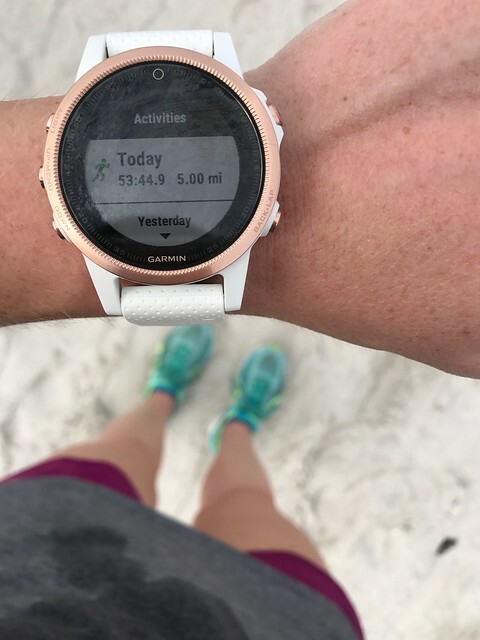 Longest run: My longest run of the month and of my life was 22 miles! Overall, it was a good run, but it was sunny and hot when we ended. Non-running workouts: I scaled back on my cross training this month. I did the spin bike, as well as some strength training with free weights. 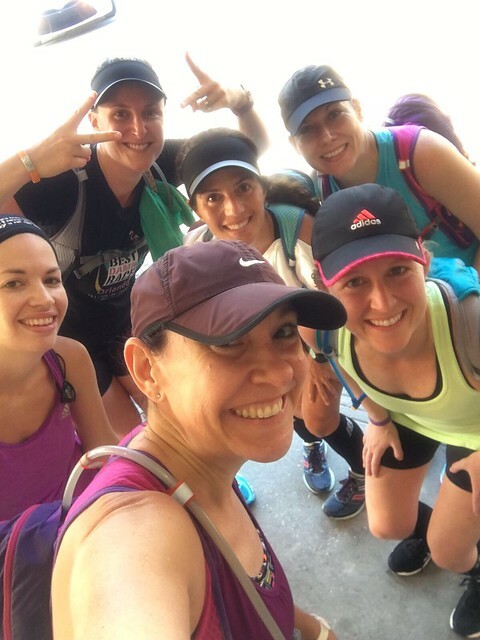 Next month: The Chicago Marathon next weekend! After the race, I’ll be enjoying easy, fun runs for a little while.